How is it possible? – 21 years ago!!! 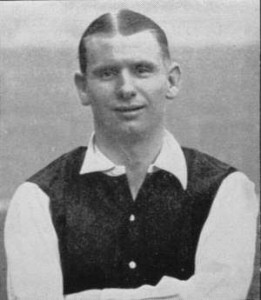 Frank Boulton puts paid to Herbie Roberts’ season and Arsenal’s slim title challenge in just three punches during a League game against West Brom. In an unprecedented series of events he managed to not only hospitalise Roberts, but knock out Hapgood and hit Crayston. 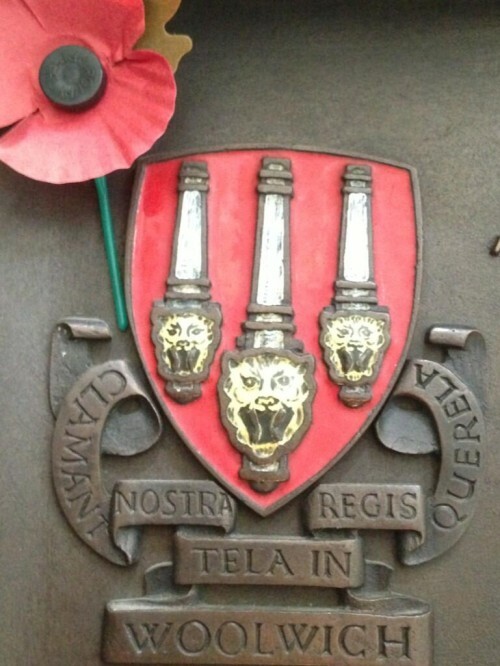 Today we pay tribute on Armistice Day to the players who before the war represented Woolwich Arsenal FC but who weren’t necessarily with the club at the beginning of the War. These men paid the ultimate sacrifice being Killed In Action or dying as a result of the war. 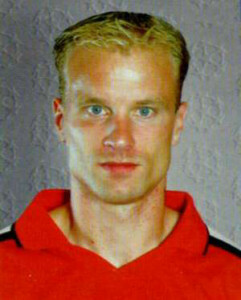 We have also included players who received career ending wounds. On 24 April 1915 Arsenal played their last game outside of English football’s top flight. No other team has gone as long as Arsenal since their last game in a lower division in England. However, the time and circumstances surrounding this last game are not simple. Here are the whys and wherefores. 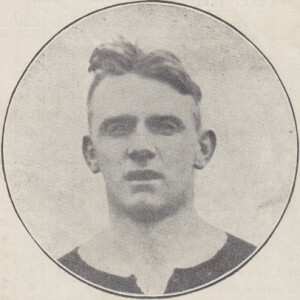 99 years ago on this day, an Arsenal player died playing for the club. 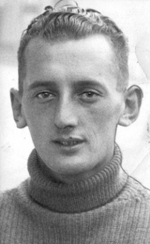 Bob Benson left the field of play after an hour, collapsed and died of a burst blood vessel in the dressing room during a wartime game against Reading at Highbury.